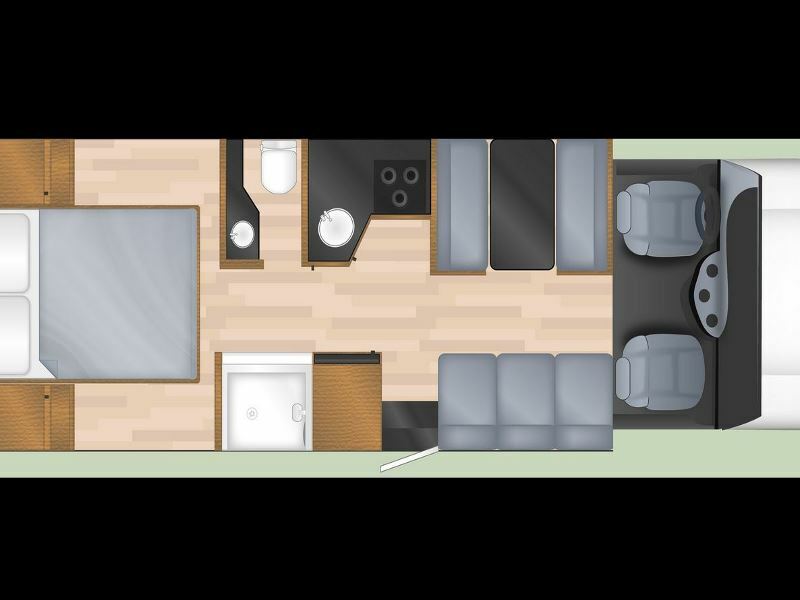 Motorhome holidays are a fantastic way to travel, offering the opportunity to experience numerous destinations in one trip at a pace that suits you. 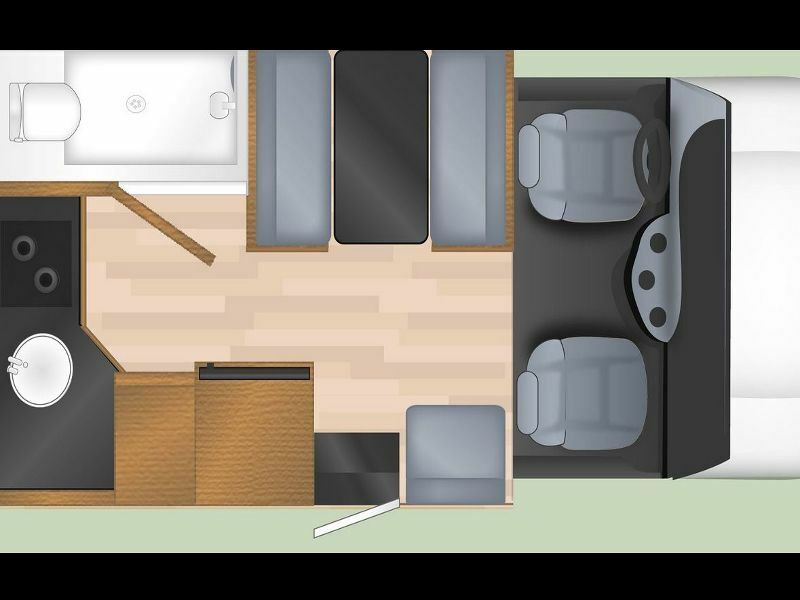 With the convenience of a motorhome, you can take your home comforts on the road with you, for a more relaxed and cost-effective mode of travel. What makes motorhome holidays so popular is the freedom they provide – you can decide how long you travel for, where to visit and how long you wish to stay in one place for. 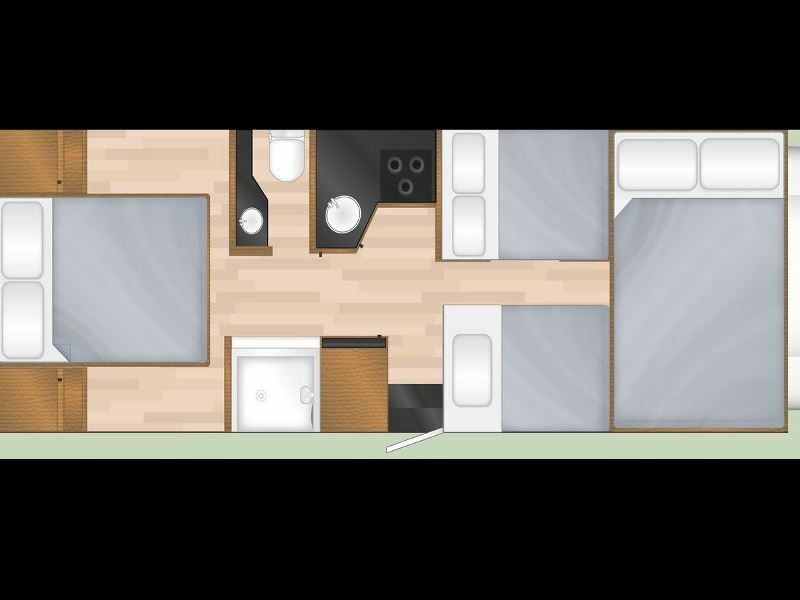 You can also design your own route, for complete flexibility and the chance to craft your perfect holiday. 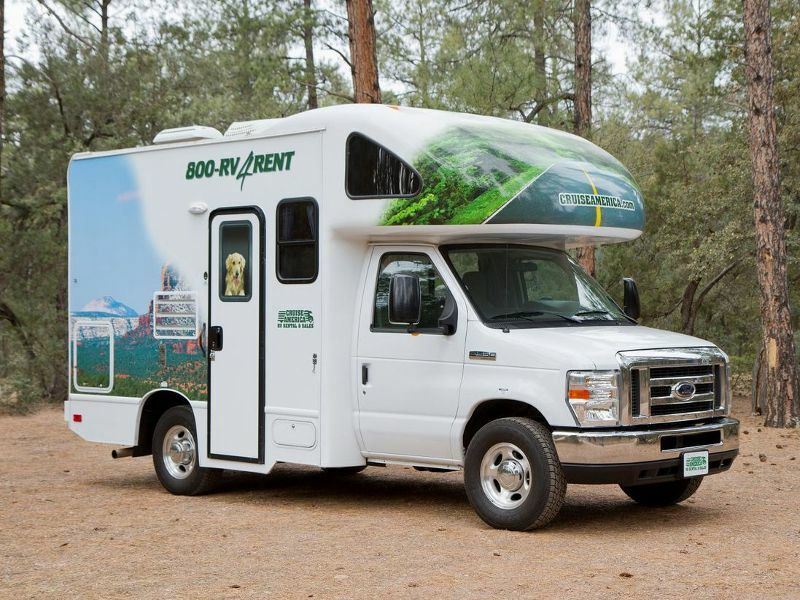 We work with Cruise America who have rented motorhomes to customers for over 40 years, offering expert guidance and fantastic standards of service. Each of the homes is built to provide the highest levels of comfort and a range of benefits, and rentals are available in many locations throughout the United States. 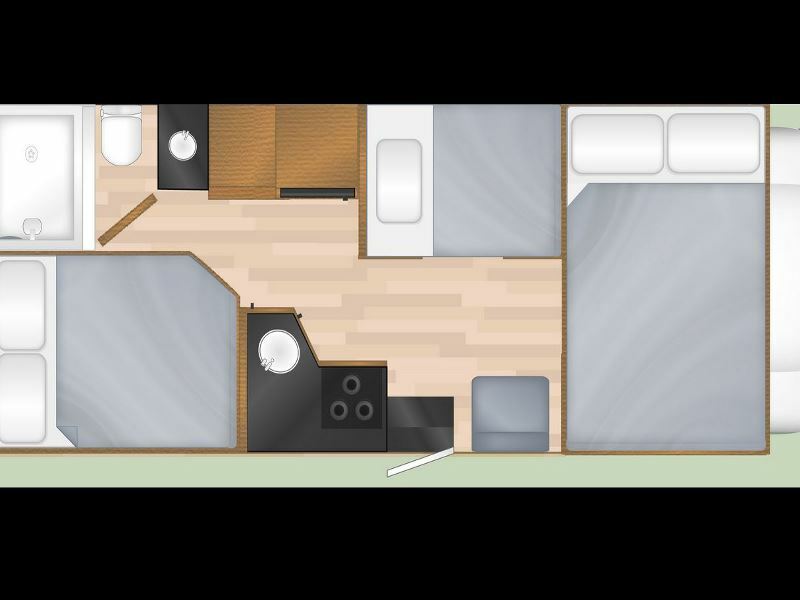 Cruise America offers the following three vehicle options, all of which are equipped with a fridge and freezer, kitchenette, microwave, air conditioning, shower and flush toilet, and power steering. Fuel efficient and compact, the C19 is ideal for couples – it features a large double bed over the cab and a kitchen at the back of the vehicle. If you’re travelling with a young child, the dining table drops to transform the dinette into another bed. 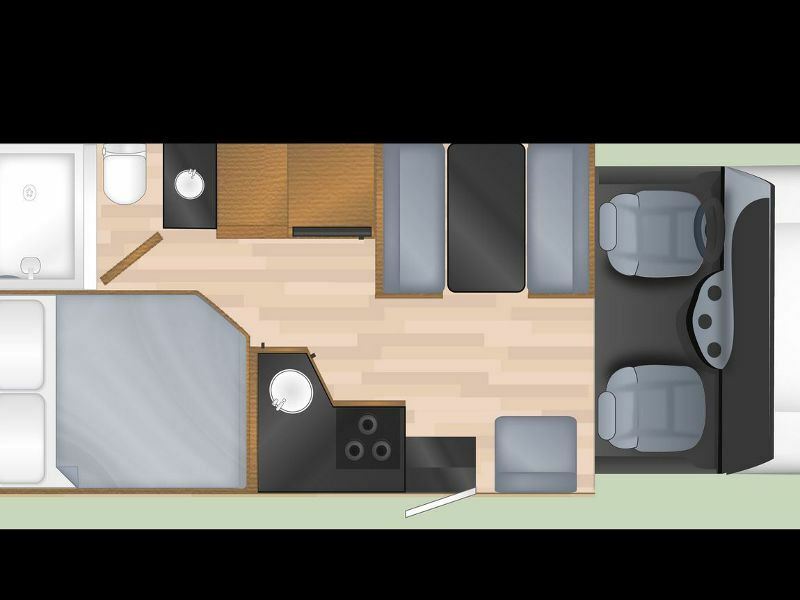 A medium-sized motorhome, this vehicle features a rear-corner double bed and a second double bed over the cab; as with the C19, the dinette transforms into another bed, making this particular home ideal for two couples or a family of up to five people. 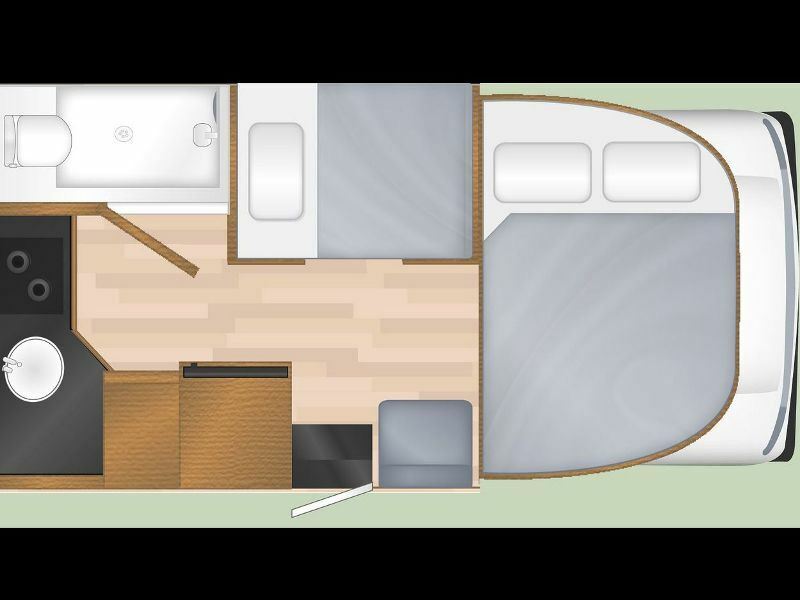 The largest motorhome in the fleet, the C30 offers a separate bedroom with a 5ft-wide bed, a double bed over the cab and a convertible dinette bed. The shower is also separate from the toilet and basin. How many miles are you intending to drive? You will be asked how many miles you’re planning on travelling, so it’s worth considering which route you’d like to take. There are no refunds on un-used mileage so it’s more cost-effective to have a good idea of your mileage when you’re booking your trip. You have the option to either buy in 500 mile/800km ‘blocks’ or pre-purchase unlimited mileage if you think you’re likely to be taking a longer route. You can also pre-buy your mileage accordingly for savings on the per mile rate. In certain months, whilst travelling on certain vehicles, you may also be able to save up to 50% of the unlimited mileage charge for up to three weeks. We will include Personal & Kitchen kits in the cost of your holiday, which provides you with your own bedding, towels and kitchen essentials such as pans and crockery. If you’re going to be collecting your vehicle in one city and returning it to another you’ll be expected to pay a one-way fee, which can vary between $200 and $600 depending on the route. Customers usually pay this fee directly to the rental station when they collect the vehicle. Insurance is incredibly important on any holiday and it is included in your rental price, which automatically covers you for up to one million dollars liability. Your vehicle is also covered for accidental damage but please be aware that there is a deductible excess, as with your car insurance back home. For any damage incurred to the $60,000 plus valued vehicles, you may be charged up to $1000 towards each damage claim. However, this doesn’t mean you’ll automatically be charged the full amount for each claim; for example, if the repair cost is just $50 then that is all you will be charged. It’s important to note that all insurance is invalid if the vehicle is being driven against the terms stipulated in the Rental Agreement signed at pick-up. The final piece of information you’ll need is regarding your $500 refundable security deposit. 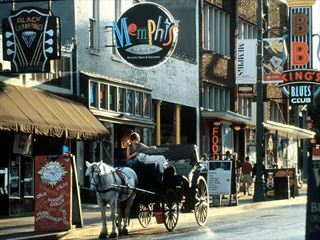 This will be charged to your credit card (please note, debit cards are not accepted) and any extra mileage charges or damages will be charged against the deposit. Be sure to keep your receipts for oil as any costs for this will be credited back to you. 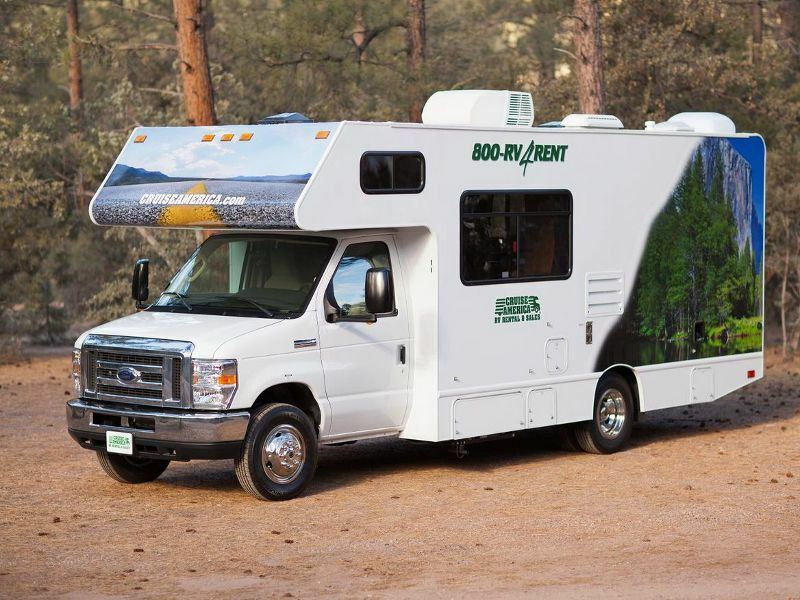 We can advise on the best places to find and book campgrounds, but you will make the arrangements. 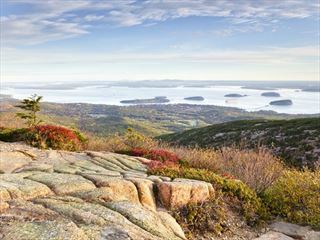 It’s not always necessary to pre-book campgrounds but it’s recommended if you’re planning on travelling during peak periods or intending to visit popular attractions, as sites can book up quickly. 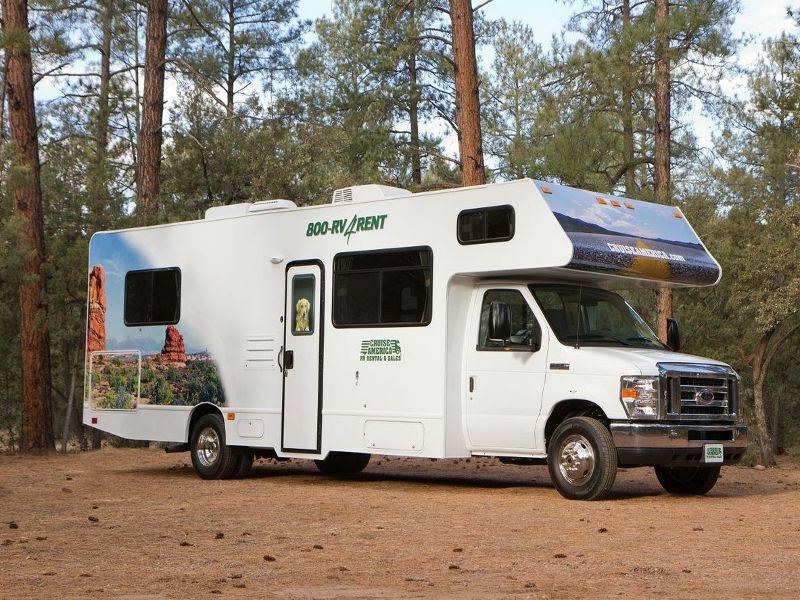 Enjoy the freedom of the open road on a motorhome holiday touring the great National Parks – Grand Canyon, Yosemite, Zion and Bryce. 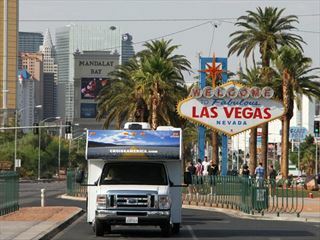 Also visit three sensational cities – Los Angeles, San Francisco and Las Vegas to complete this iconic road trip. 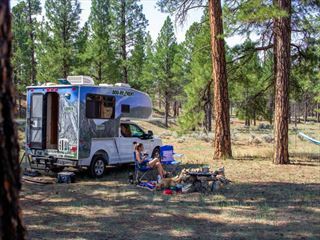 A two-week motorhome holiday taking in the best national parks of western USA, and with lots of opportunities for outdoor activities such as watersports, white water rafting and hiking. 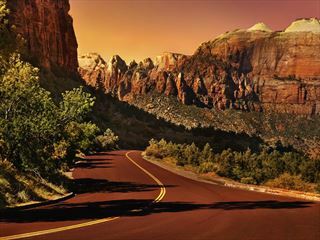 Including Zion, Canyonlands, Bryce and Arches National Parks.